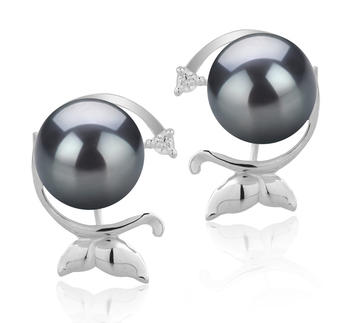 All women should have in their possession at least one pair of black Japanese Akoya stud earrings in their jewellery collection. 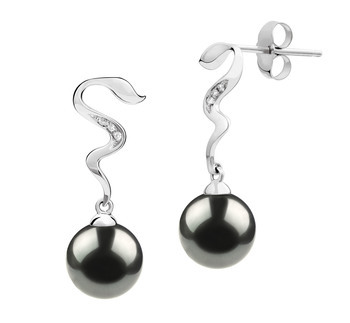 These subtle but versatile pieces of jewellery will help to add a touch more femininity to a woman’s outfit as well as a touch of refinement. 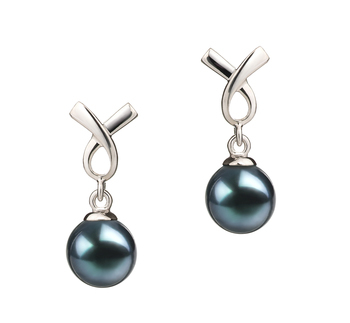 As they are so small and delicate they look great with pretty much every outfit a woman has in her wardrobe. 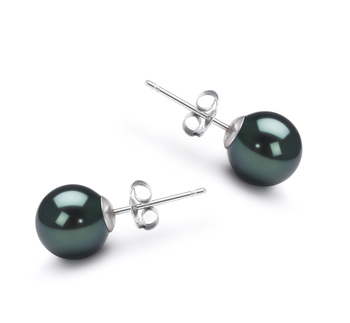 Although you can your black Japanese Akoya earrings during the day they will look even more stunning when paired with a little black dress. 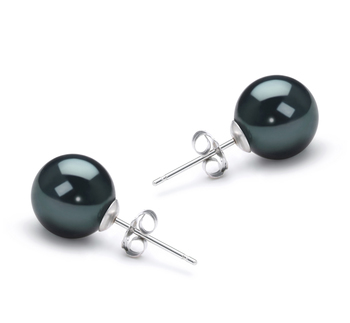 If you are looking for a cute pair of earrings then look no further than a pair of our button black Japanese Akoya earrings. 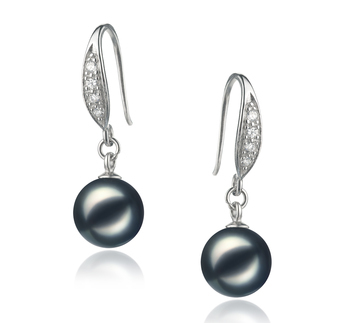 These types of earrings are suitable for women of all ages and even young girls to wear with a wide array of different outfits. 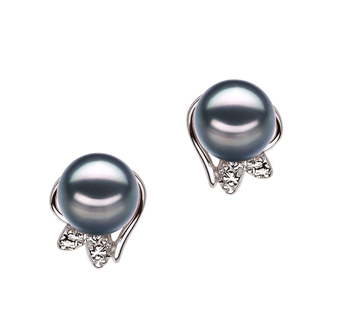 Their delicate and feminine features help to ensure that they don’t detract from the rest of the outfit and would look marvelous when paired with other accessories or a matching black Akoya pearl bracelet or necklace. 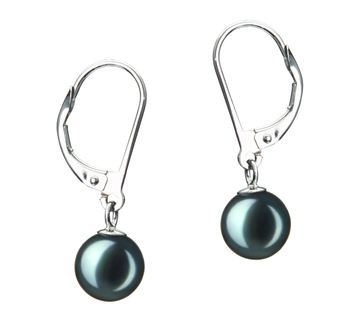 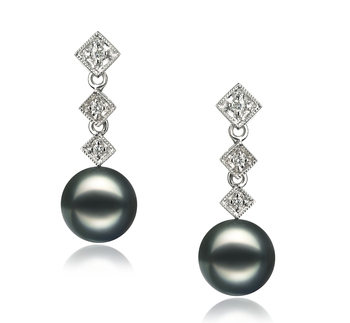 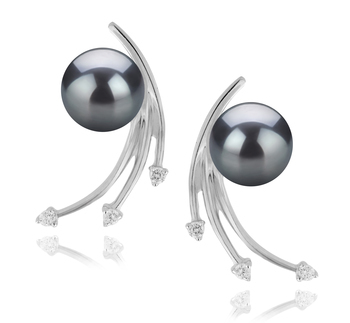 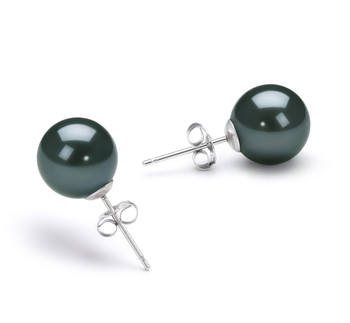 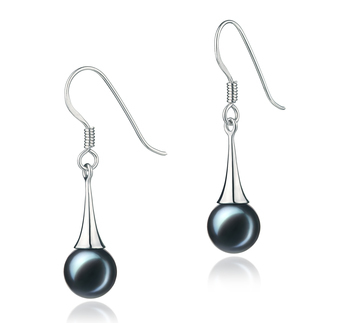 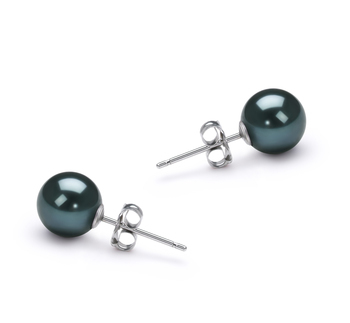 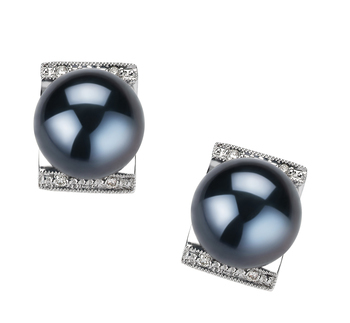 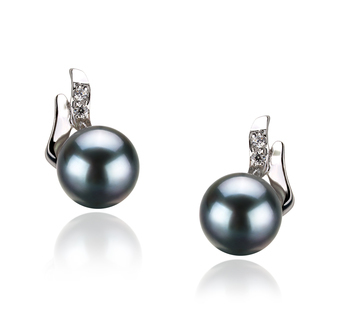 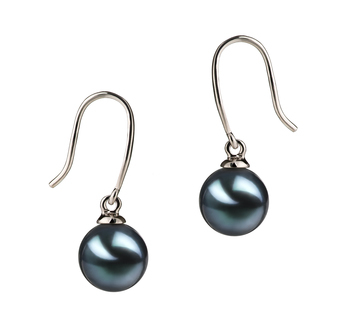 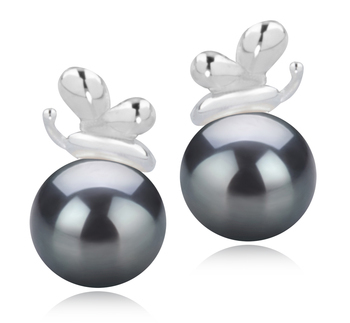 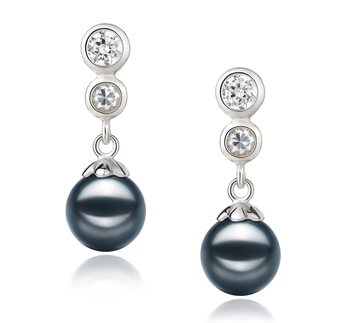 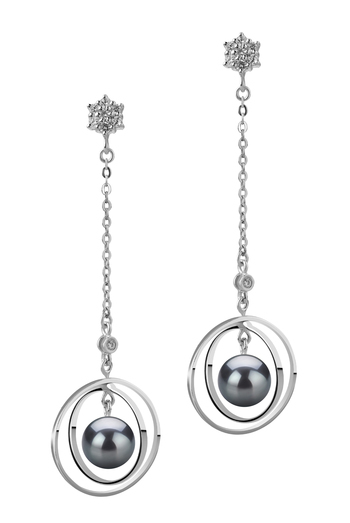 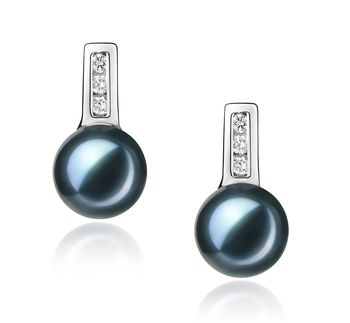 If you are a woman who gravitates towards wearing more elegant attire then you can really add more polish to your whole ensemble when you a pair of fishhook Japanese black Akoya pearl earrings. 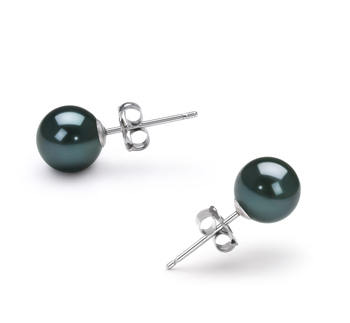 They may look very demure but they also look very classy and won’t take away from the rest of the outfit you’ve chosen to wear them with. 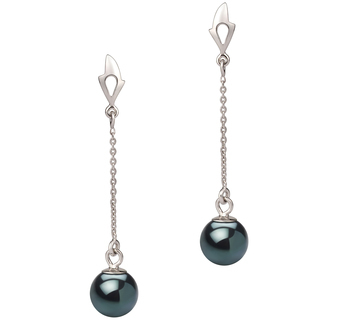 For any woman who likes to wear more sophisticated pieces of jewellery then a pair of drop black Japanese Akoya earrings is the perfect item for her. 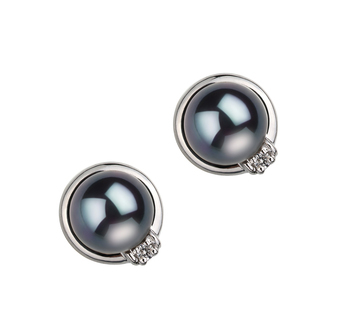 Ideally, choose a pair that is set in silver as this style tends to flatter most complexions, and help to bring a little more brightness to the wearer’s face. 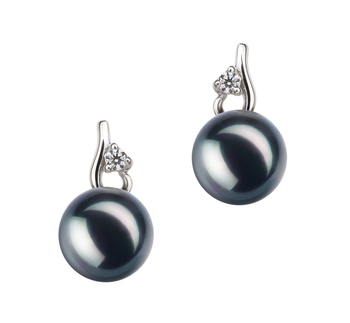 The lush color of the black pearls with their delicate undertones will make them the perfect piece of statement jewellery any woman will want to wear. 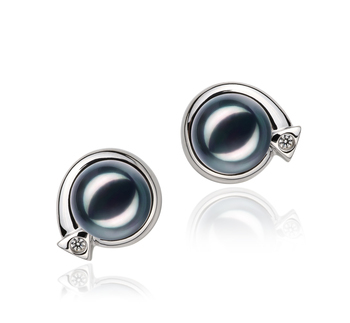 These like studs can be worn during the daytime or when going out for the evening. 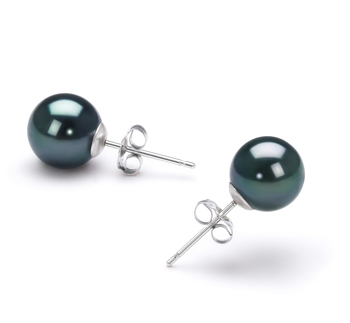 To really add a further touch of glamor and elegance to an outfit in an evening then also wear a matching necklace or bracelet. 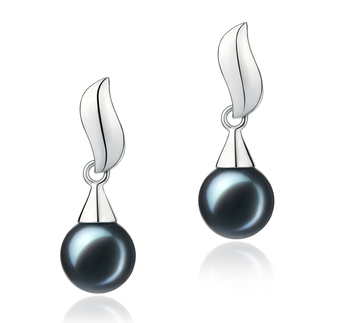 You could even consider wearing this type of black Japanese Akoya earrings with a beautiful pendant.